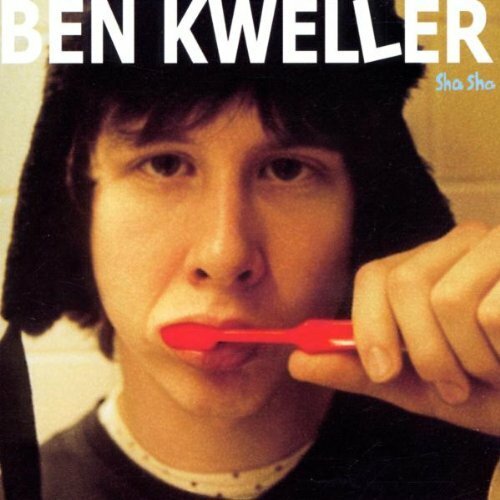 The first ever US vinyl pressing of Ben Kweller’s classic 2002 record Sha Sha, a monumental album for both Kweller and ATO Records. At the time of it’s release, Rolling Stone said classic pop, power pop, alt-pop, indie-pop and anti-folk are all at home on the album… capturing both the loneliness and freedom of early adulthood. Remastered by Greg Calbi at Sterling Sound from the original 1/2 tapes, packaged in a gatefold jacket and pressed on 180 Gram white vinyl. Underscoring the songwriting skill he’s been working at since age eight and over the course of 11 songs, he plays acoustic, folk-rock, alternative, power pop, and straight-ahead rock; his lyrics are consistently heart-sung.